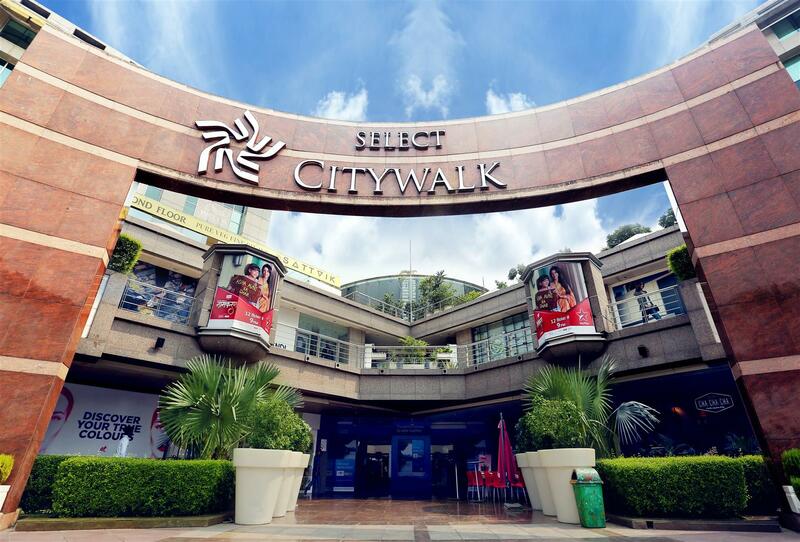 Select CITYWALK has always been our one-stop destination for shopping and having a good time, and to add to all that goodness, it is bringing for you an opportunity to showcase your photography skills to the world! 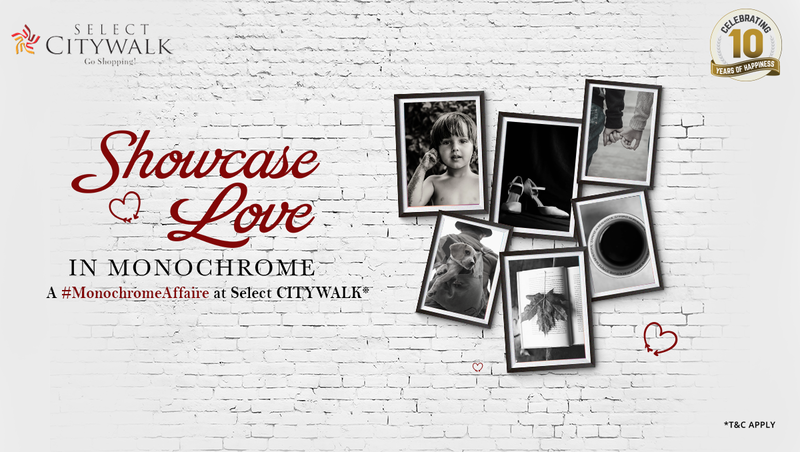 Here is your opportunity to showcase your love for Black and white, as Select CITYWALK presents a ‘MonochromeAffaire’, an exclusive exhibition where you may showcase some of your best works! All you have to do is, share high resolution black and white pictures on their website! The pictures can be of anything or anyone from around you, that inspires you! The Selected entries will be showcased at the launch of the ‘MonochromeAffaire’ exhibition! So, what are you waiting for? Go find your muse! Gurgaon Gets Its First-Ever IMAX Theatre And It’s Absolutely Surreal! This Food Outlet In Punjabi Bagh Delivers Delish Food Until 5 AM In The Morning!